It is like a married couple with a joint bank account. The electrons are shared at equal distance. They both have more or less the same pull so the electronegativity difference is small. 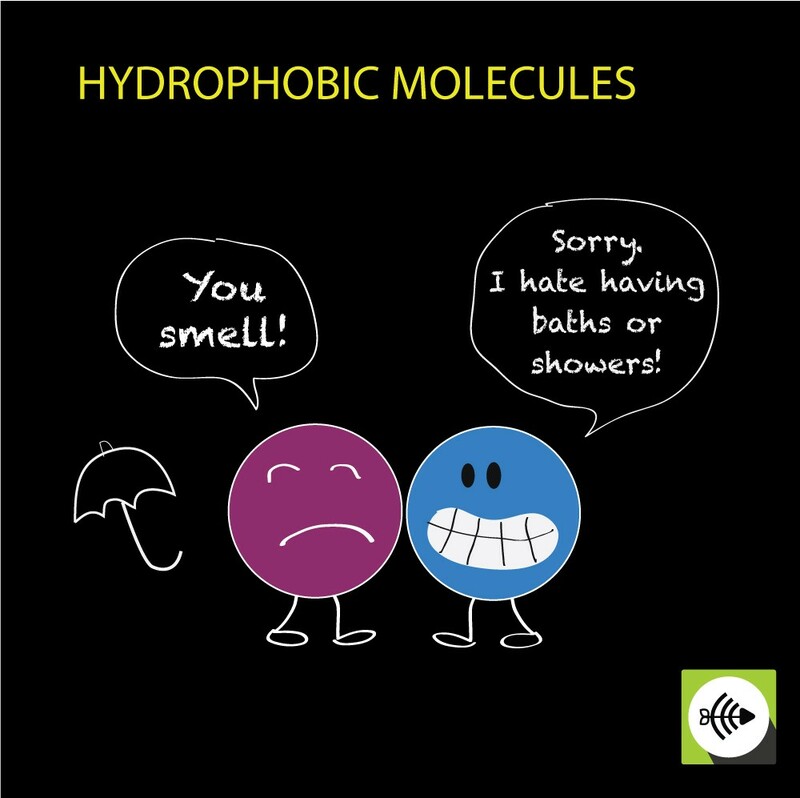 Since nonpolar molecules don’t have charge seperation, they are so tightly bonded, they cannot interact with water. 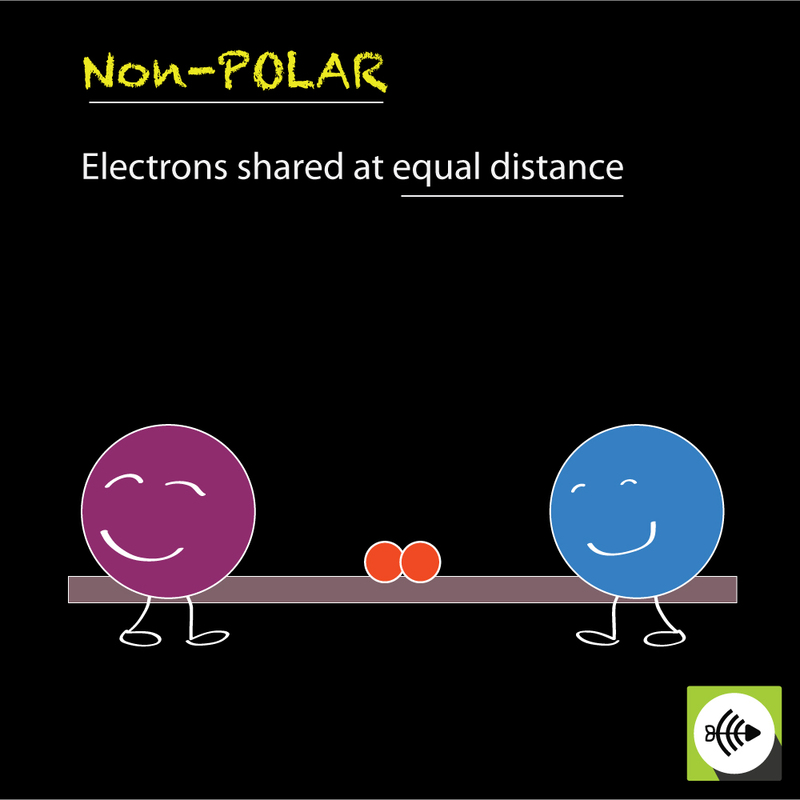 If the difference in electronegativity scale between two atoms is 0.5 or less, it is a non-polar covalent bond. 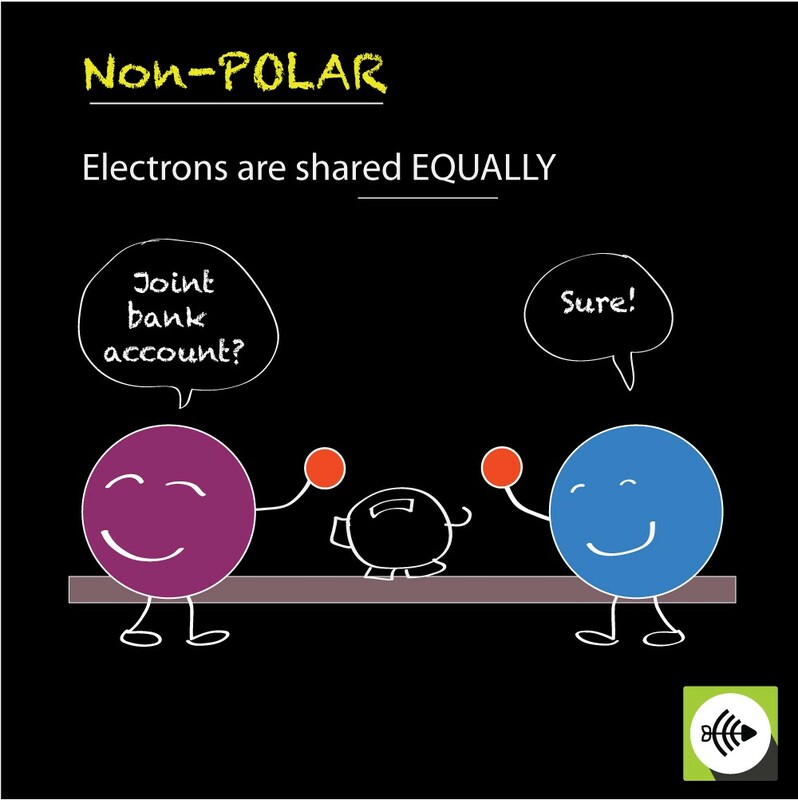 Non-polar covalent bonds tend to form between two very similar atoms. Their electronegativity value is small in comparison to other bonds. 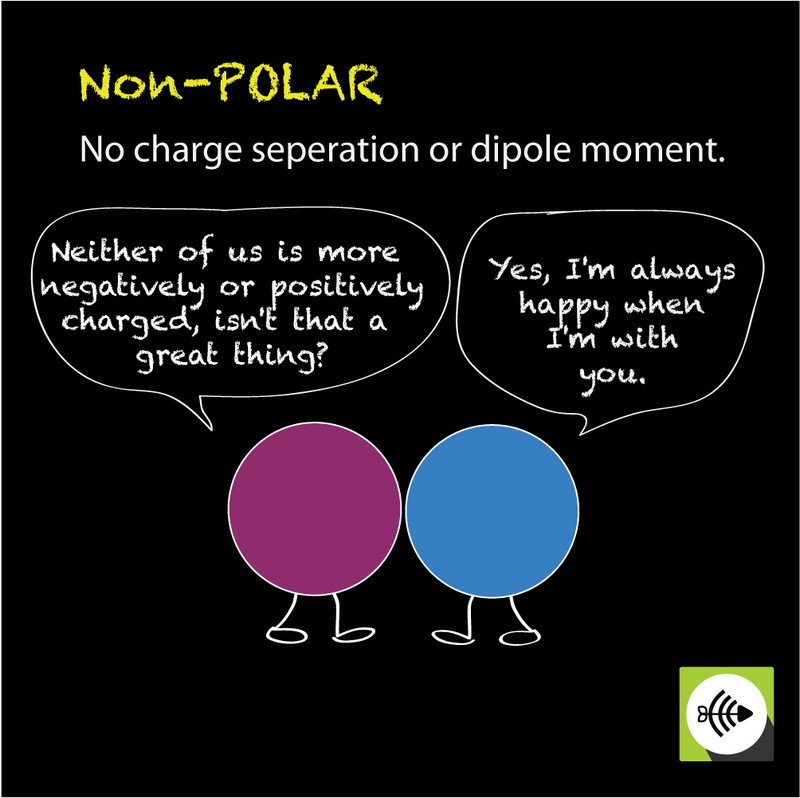 An example of non-polar covalent bond is a bond between two carbon atoms. 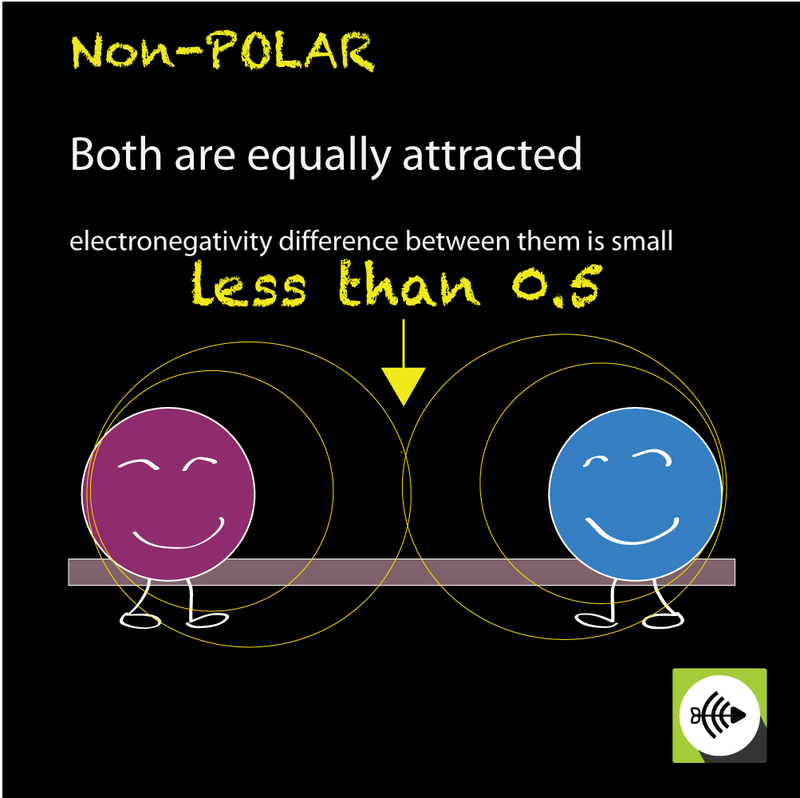 Bond chart vs electro negativity difference – Your electronegativity for Ionic is wrong. its when Ionic > 1.7 not Ionic > 0.5. Thank you. just a correction. Thanushan, thank you for noting the mistake. It’s greatly appreciated!! This is really helpful! Thanks!